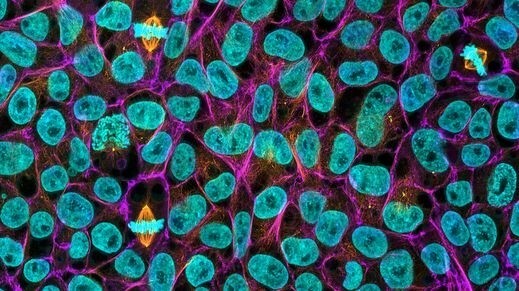 CHALFONT ST GILES, UK, August 23, 2016 – In a further step to build its portfolio for the rapidly-growing cell therapy industry, GE Healthcare today announced an agreement with STEMCELL Technologies Inc. of Vancouver, Canada to provide T-Cell reagents for commercial-scale cell therapy production. Under the agreement, GE Healthcare will commercialize cGMP-grade versions of STEMCELL Technologies’ T-Cell reagents for the isolation, activation, and culture of T-cells in clinical applications. These reagents are critical tools in the development and manufacturing of cell and gene therapies intended for administration to patients. 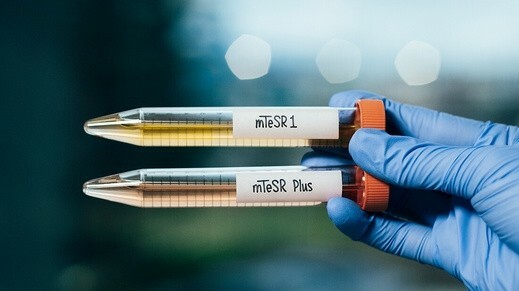 The exclusive licensing agreement supports GE’s mission to provide an ecosystem of tools and services to the cell therapy industry, and builds on the recent acquisition of Biosafe Group, which added integrated cell bioprocessing systems to GE’s portfolio of manufacturing tools and technologies. 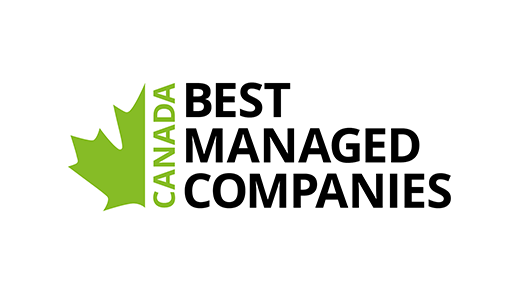 In 2016, GE has made other significant investments in the rapidly growing cell therapy and regenerative medicine industry, including a US $31.5 million co-investment with the Canadian government to create BridGE@CCRM for the acceleration of cellular technologies. 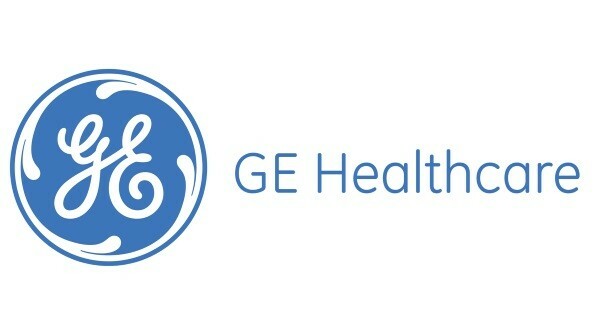 In April, GE Ventures and Mayo Clinic announced they would bring capacity and digital infrastructure to the industry with Vitruvian Networks, Inc., an independent platform company accelerating access to cell and gene therapies through advanced, cloud-ready software systems and manufacturing services. 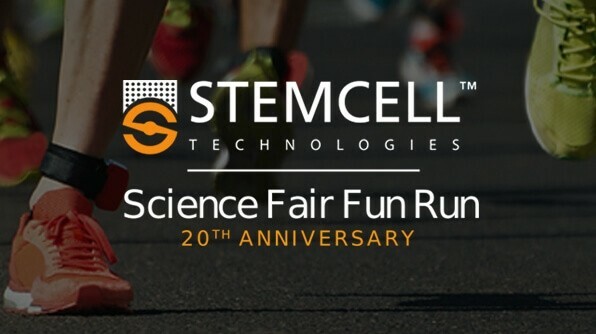 As Scientists Helping Scientists, STEMCELL Technologies Inc. is committed to providing high-quality cell culture media, cell isolation products and accessory reagents for life science research. Driven by science and a passion for quality, STEMCELL Technologies provides over 2000 products to more than 70 countries worldwide. STEMCELL Technologies’ specialty cell culture reagents, instruments and tools are designed to support science along the basic to translational research continuum. To learn more, visit www.stemcell.com.